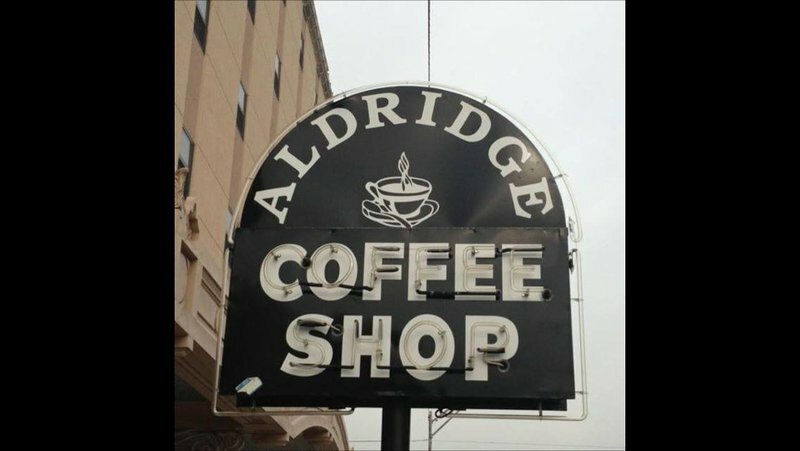 Enjoy a steaming cup of caffeine at Aldridge Coffee Shop in Ada. 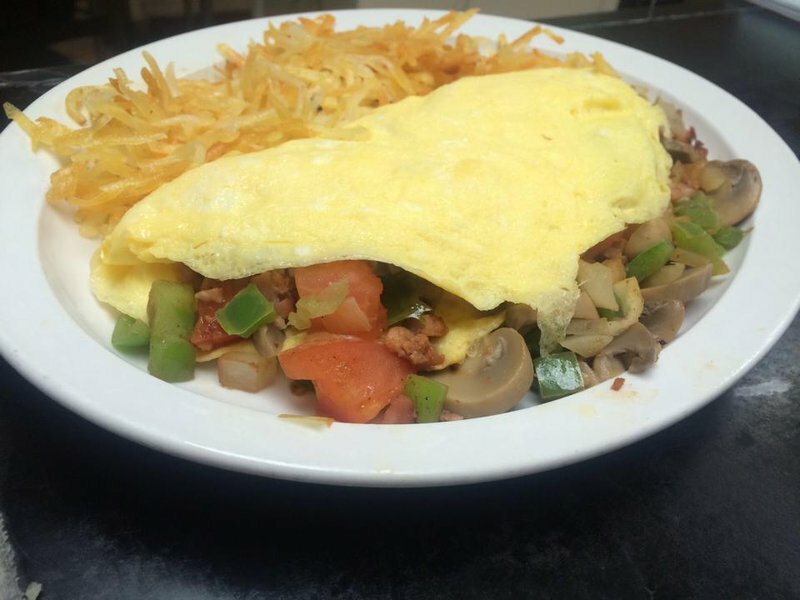 Here, at the official Ada’s Best Breakfast spot of 2015, rumor has it your coffee cup will never run dry. Pair your fresh, full mug with a hearty breakfast of classic morning favorites like bacon and eggs. 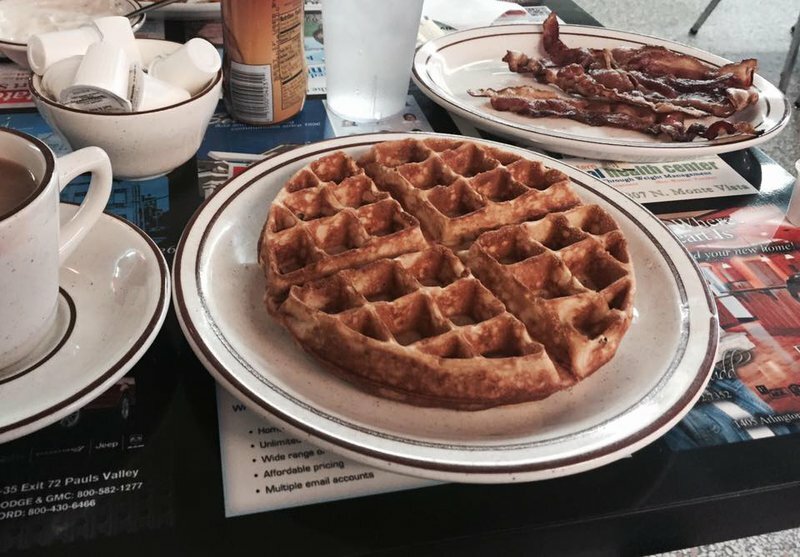 Add a Belgian waffle to the mix, served with a heaping dollop of butter and sweet syrup. 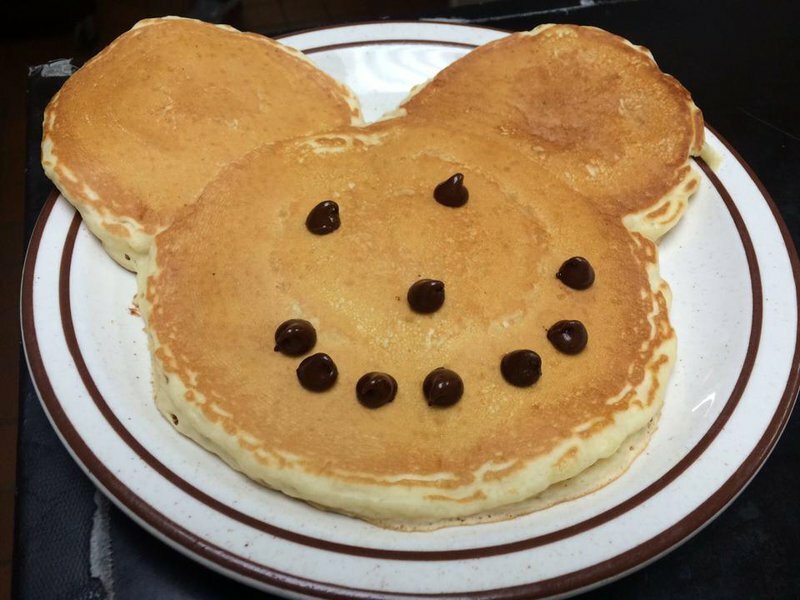 Place a pancake order, topped with chocolate chips for good measure, or devour a stuffed omelet spread over a layer of golden hash browns. Venture over to the lunch menu, where Aldridge Coffee Shop offers breaded catfish, matched with crunchy hush puppies, thin french fries, creamy coleslaw and house baked beans. This Ada coffee shop also fries up batches of battered onion rings, best paired with a thick, juicy cheeseburger. Head in on Mondays to celebrate Chicken Fry Day, where customers can pick up a plate of chicken fried steak and mashed potatoes covered in creamy, country-style gravy.